Author: Jahn, Michael Set In . . . Description: Almost a year after the World Trade Center attacks, New York City is still struggling with the horrible aftermath. For Captain Bill Donovan, watching helplessly as his beloved city was torn apart was painful and heartbreaking. 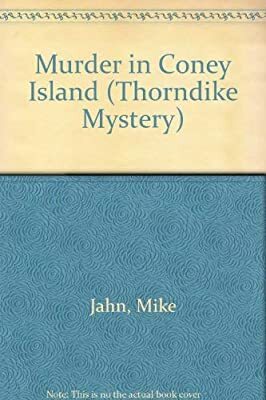 Therefore, when the body of notorious real estate developer James Victor is found in the basement of a Coney Island candy store, Donovan throws himself into the investigation as a way to ease the pain. Soon, Donovan and his friend and associate enter a world where the financial stakes are high and the emotional stakes are even higher. Available only in Mystery 4.